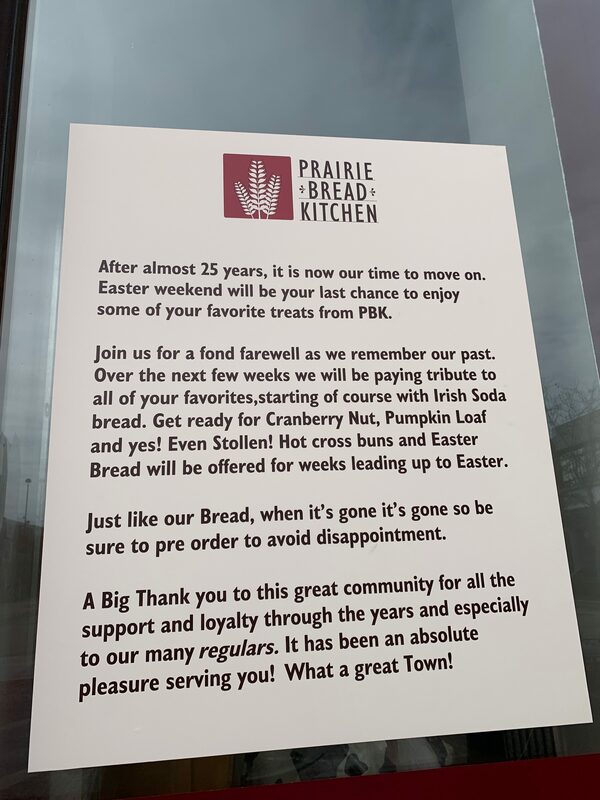 After almost 25 years, Prairie Bread Kitchen at 103 N Marion St in Oak Park announced plans to close via a notice on their door. The posted sign reads, “A Big Thank you to this great community for all the support and loyalty through the years”. 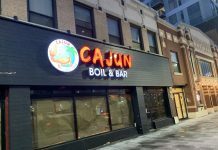 Owner, Doran Payne cited several reasons for closing including the rising tax burden for the location as well as street closures and construction. 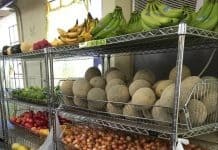 In the upcoming weeks, Prairie Bread Kitchen will be stocked with all of their signature favorites (even holiday items like stollen, pumpkin loaf and hot cross buns).